Every once in a while, you simply have to challenge yourself, go beyond your limits, don’t have the lack of self-confidence and push forward. Sometimes it is in school, where we do our best to finally get rid of all tests we write, sometimes at work, where we will do overtimes to get the job done correctly, sometimes in personal life, where simple kiss can change your life forever. 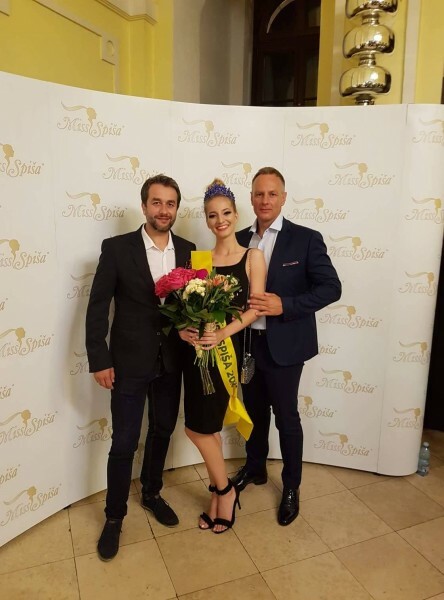 Today, we have prepared for you an interview with someone, who did not give up in her dream of being a part of the most ambicious beauty contest in the eastern Slovakia, The Miss Spiša, and it payed off! Enjoy the interview with Sylvia Fargašová, the 1st runner-up of The Miss Spiša 2018! From left: Sylvia Fargašová, Klaudia Repková, Barbora Chlebovcová. 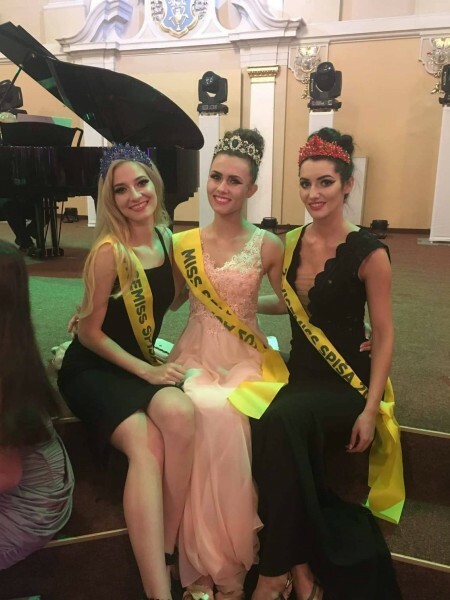 1) How do you feel after winning the 1st runner-up of The Miss Spiša title? I was looking forward to it, even before they announced my name. I’m glad for all the people I’d the opportunity to meet. 2) Do you have any plans to continue in model career? No, I don’t plan to continue in this path. 3) What are your short-term and long-term goals? We know that you study medicine. My short-term goal is, for certain, to do the exam that’s waiting for me. About that long-term goal, it is to finish the university and to be contented in life. 4) What did you do during the preparations for the finals? We practised the schedule every weekend and two weeks before the finals we were on trainings in the Tatras. 5) What did you like about the finals the most? What was the atmosphere like, who was the most likeable juror to you? The entire finals day was awesome, although, it was very demanding as we were 24 hours on our feet, of which the majority of the time we had to dance on the high-heeled shoes. The atmosphere was great, mainly at afterparty. Many famous people were in the jury, but girls were looking forward to meeting actors from the TV series Oteckovia. From left: Vladimír Kobielsky, Sylvia Fargašová, Patrik Švajda. 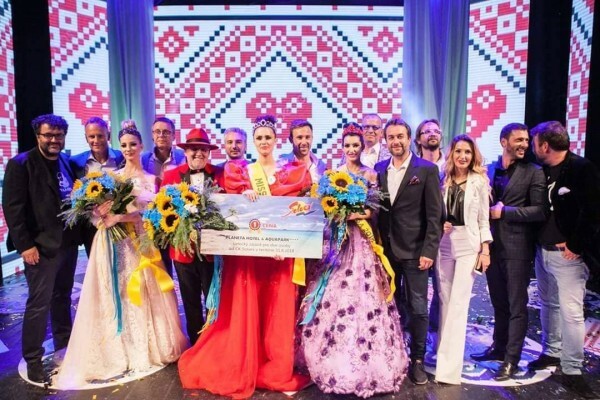 The most beautiful finalists and the jury. Dear Sylvia, thank you for the interview and congratulations on your big achievement. May you have many more years of success and high achievements. You have made us proud!